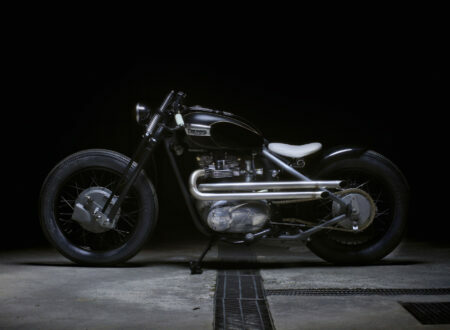 The Type 9 by Zero Engineering is the newest model out of the now world famous garage that was originally founded by Shinya Kimura. 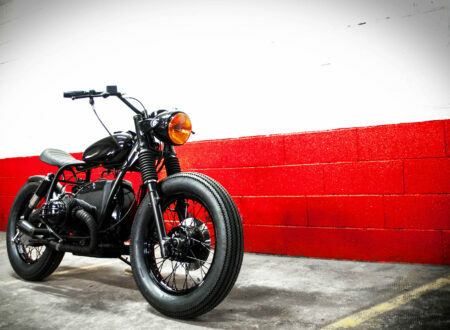 It’s a significantly updated motorcycle over the well-known Type 5 and Type 6 models – though it may not look like it at first glance. 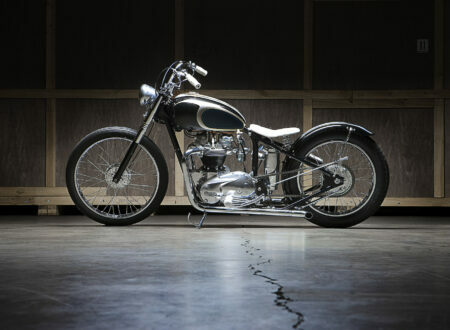 This English-built Royal Enfield bobber is loosely based on the 2009 Royal Enfield Electra, that said, there isn’t much of the original bike left other than the engine/transmission and original wiring loom. 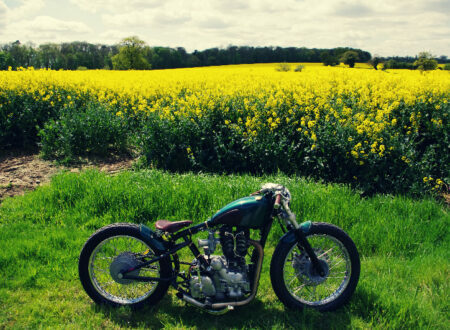 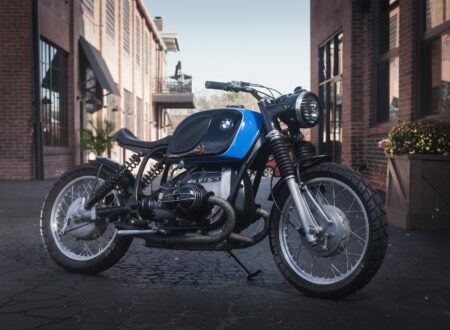 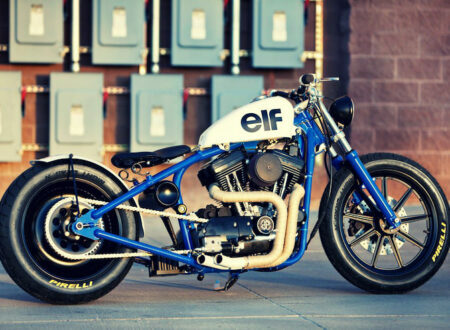 Old Empire Motorcycles is a brilliant little boutique garage based in Norfolk, England. 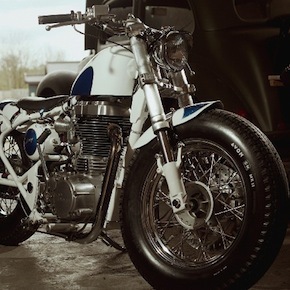 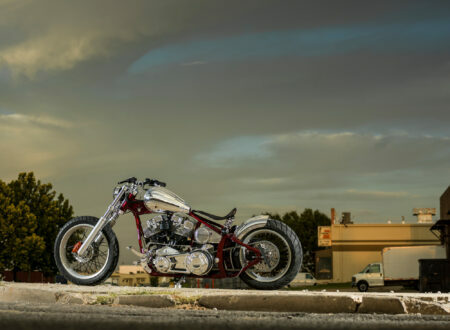 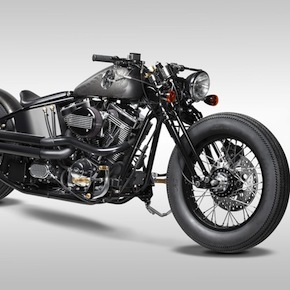 They’re fairly new and this is their first publicly available custom motorcycle, it’s been dubbed “The Pup” in memory of the infamous WWI fighter plane, the Sopwith Pup.